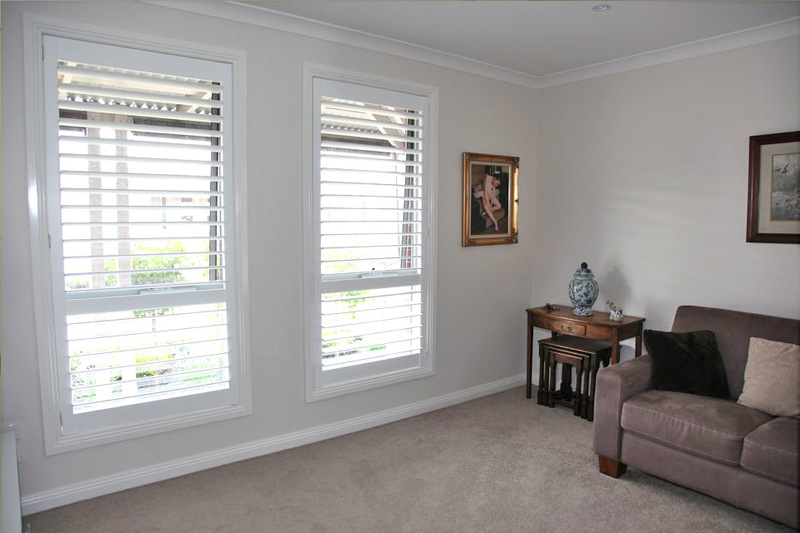 Please click on the tabs below to find out more information on Davidson’s Patio Blinds Ballarat. 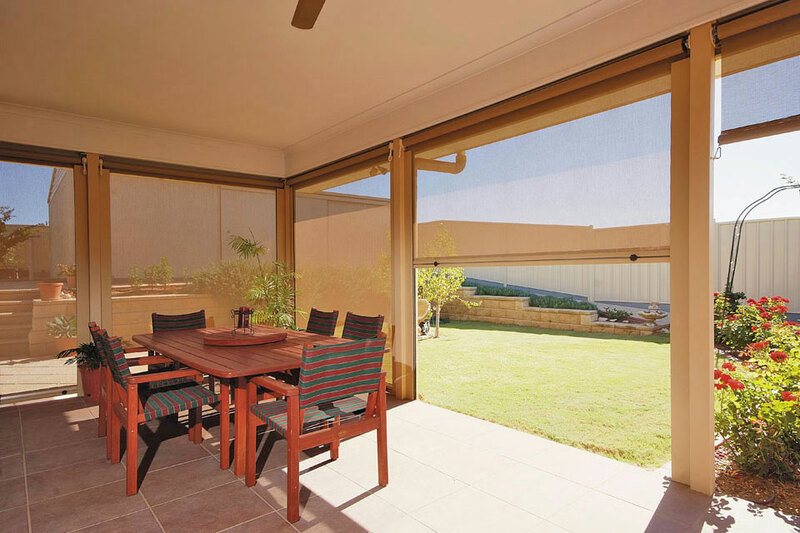 We all love spending time outside and when it comes to pergolas, verandahs and outdoor living and entertaining areas, you can’t go past Davidson’s Patio Blinds. 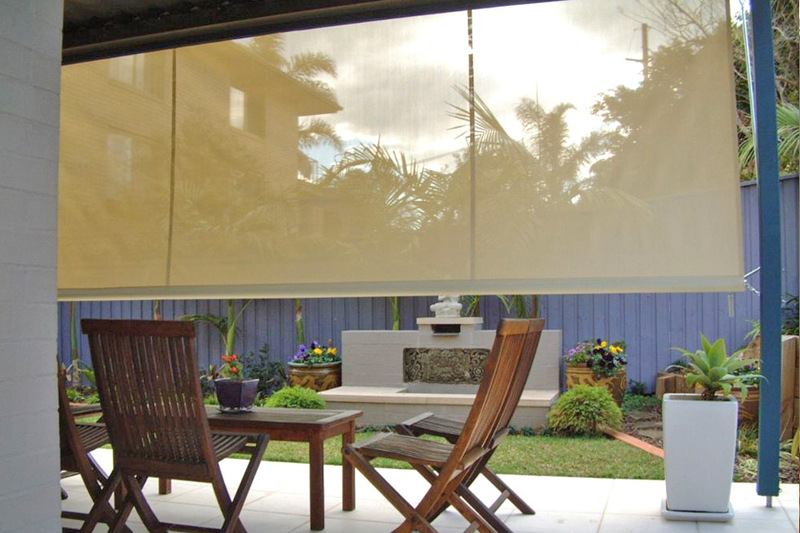 They are the perfect way to enclose these special places, making the space private and comfortable by protecting you from the ravages of sun, wind and heat. 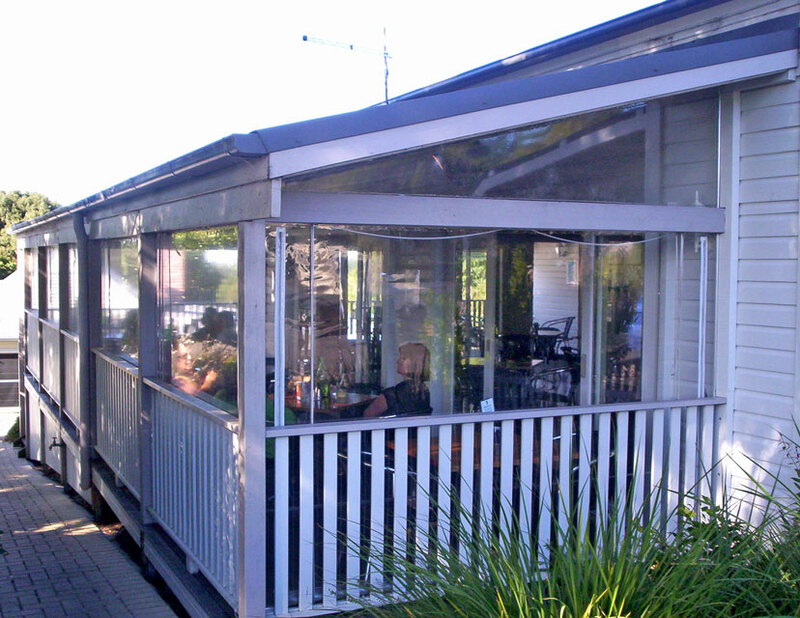 Davidson’s Patio Blinds Ballarat are very user-friendly. They are very easy to use with a choice of controls. Options include spring operated, rope and pulley, gearbox driven and motorised. 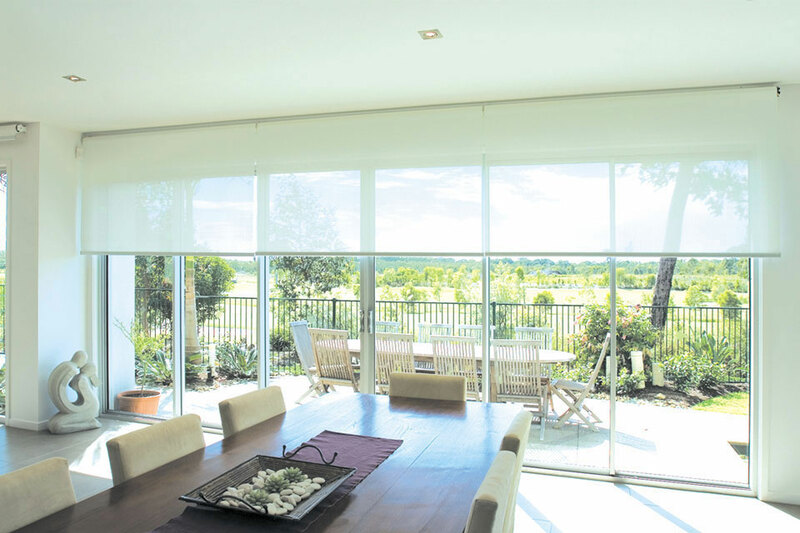 You can customise your patio blinds further to suit your situation with some very clever installation options. 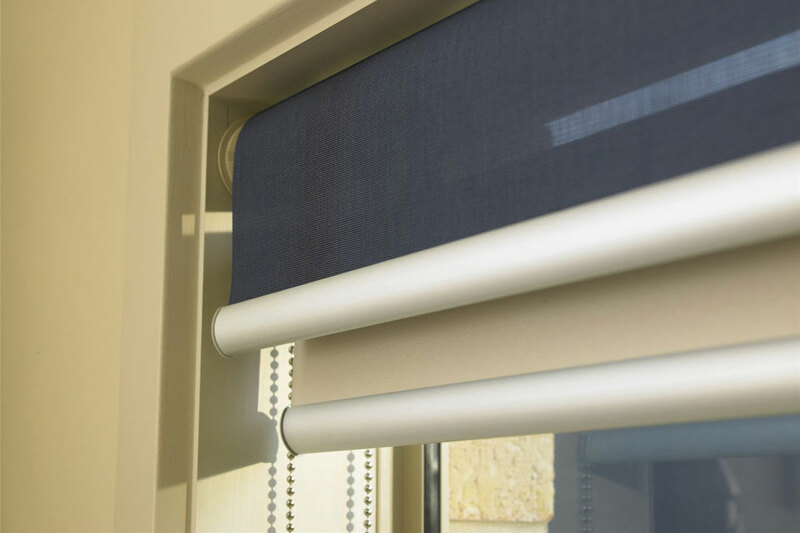 Including a wide range of fabulous fabrics, textures and combinations available so your Patio Blinds will not only be functional and valuable, they’ll also impress your visitors. A wide range of fabric and textures available to suit your requirements. 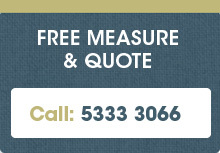 Call a Davidson’s Patio Blinds Ballarat consultant today on 5333 3066 to advise you in the complete options available. 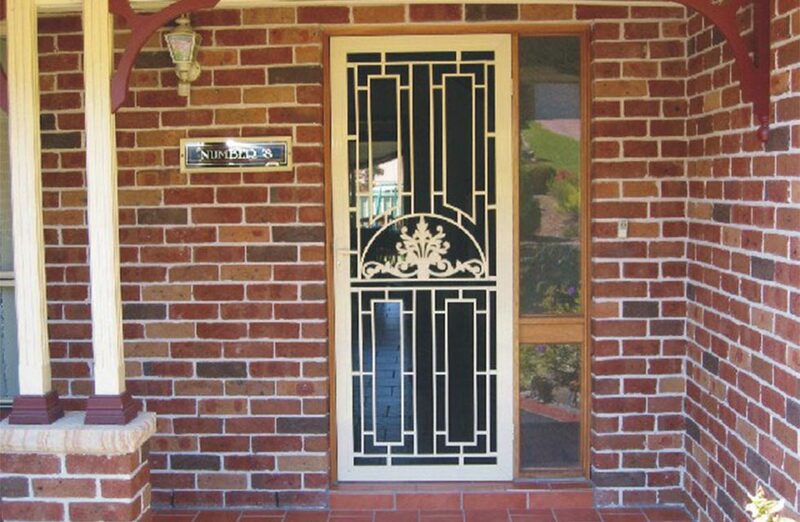 Sizes can be customised to requirements. 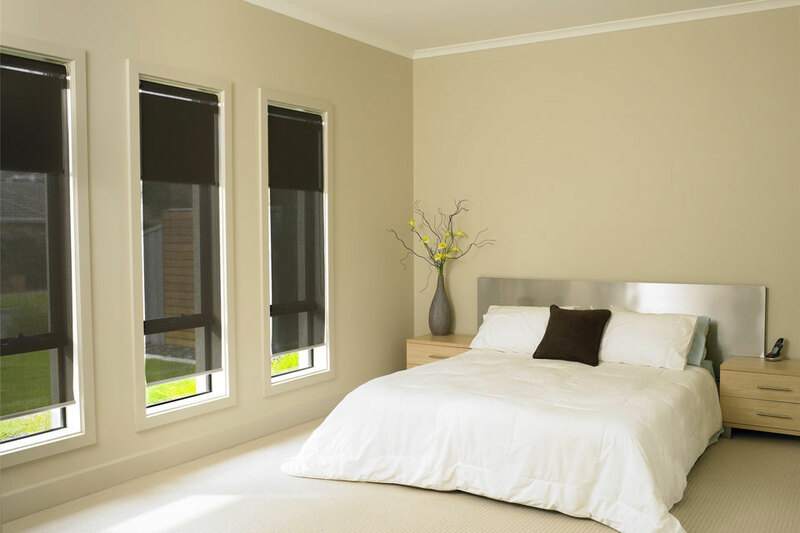 Call a Davidson’s Patio Blinds Ballarat consultant today on 5333 3066 to advise you in the complete colour options available and specifications. 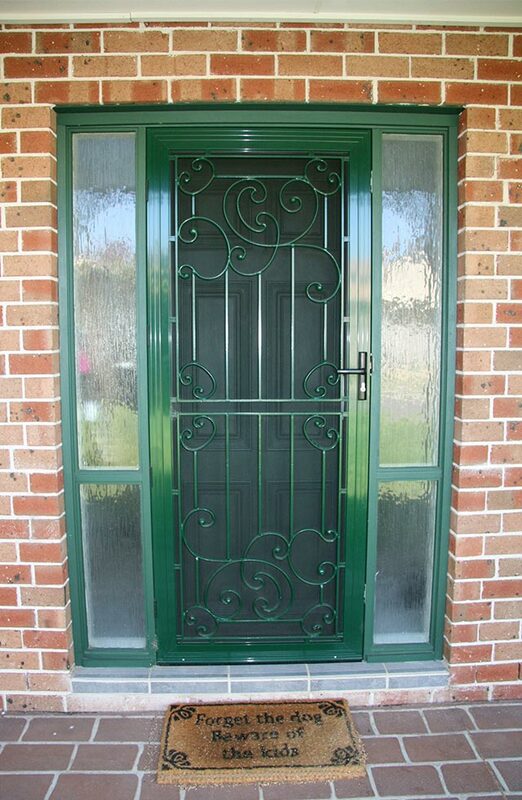 When it’s warm outside, we’re often aware of keeping exterior doors shut, but it may surprise you to learn that much of the heat inside your home, comes via the windows. Patio Blinds can reflect more than half the heat that would otherwise enter your home. This is especially important in outdoor entertaining areas, verandahs and pergolas, where we want to escape and cool down when the mercury rises. 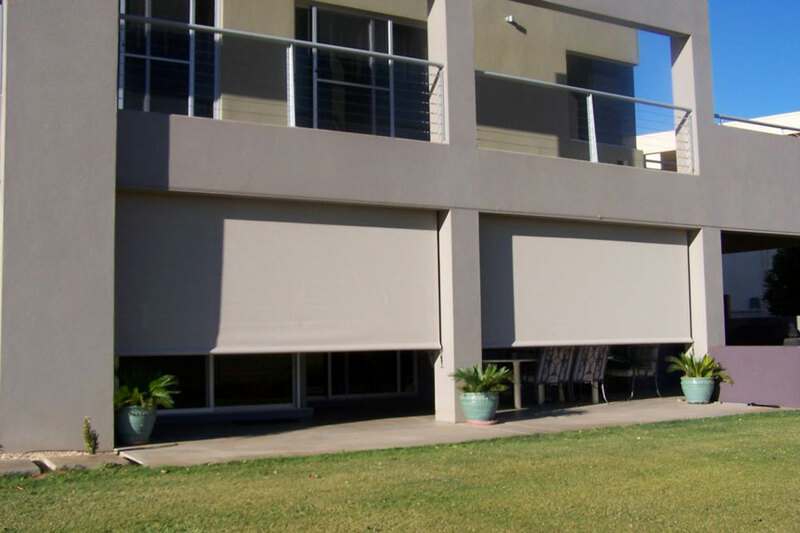 Likewise, when the weather is cold, we want to enjoy these spaces and, again, Patio Blinds can be neatly rolled up to allow the winter sun to stream in and warm your verandah, pergola or outdoor entertaining area. 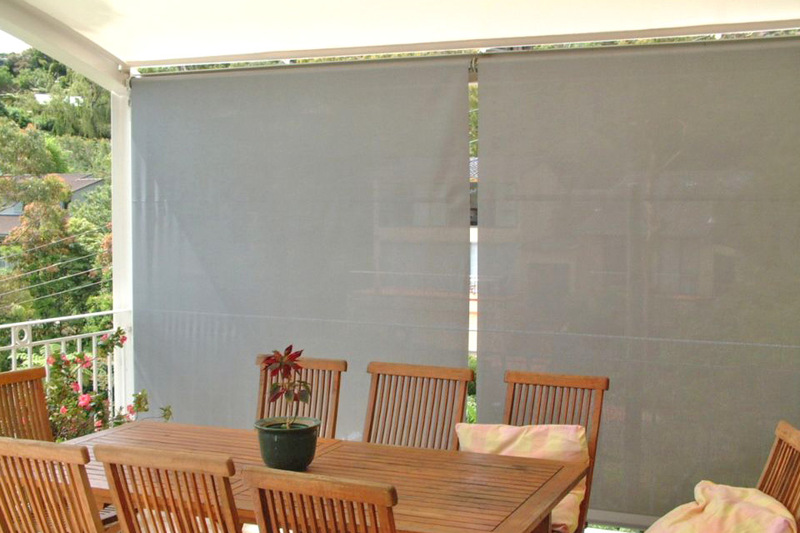 Davidson’s Patio Blinds Ballarat are an excellent way to manage the temperature in your outdoor entertaining areas and they also reduce fading of your valuable outdoor furniture and furnishings. 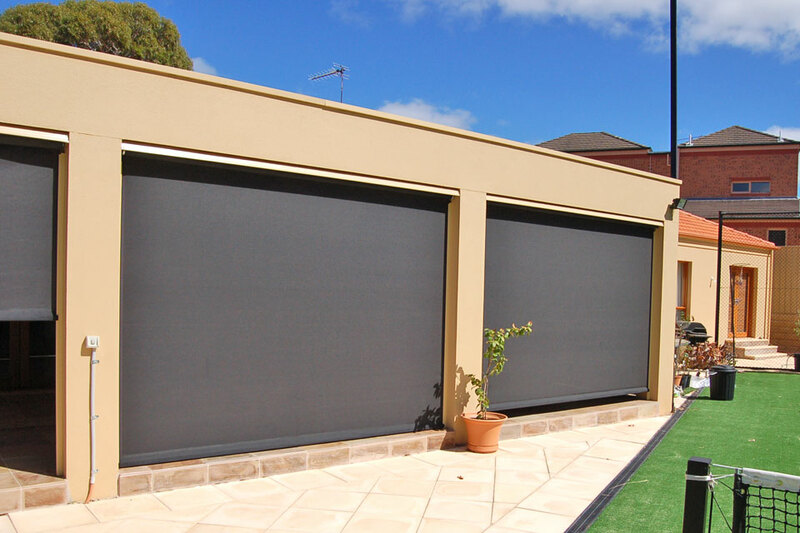 Davidson’s Patio Blinds Ballarat are designed to maximise the use of your outdoor areas all year around without necessarily creating a visual barrier. They virtually add an extra room onto your home and are easy to expand and retract, with many different options.